This is part 2 of making an argon purge chamber. 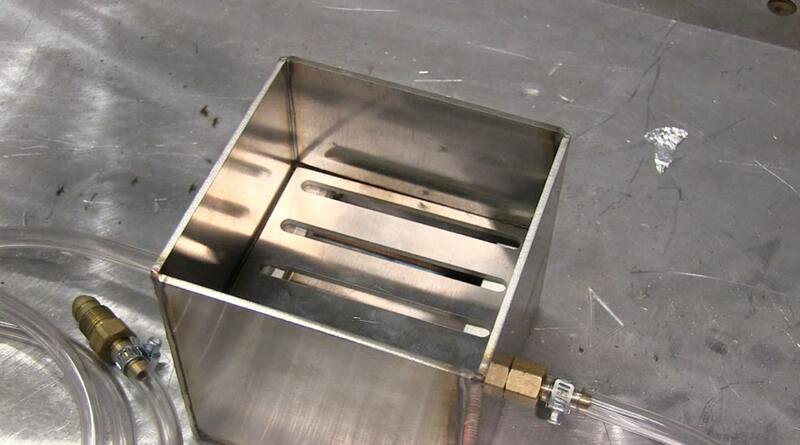 This will be a very useful tool for tig welding small parts. 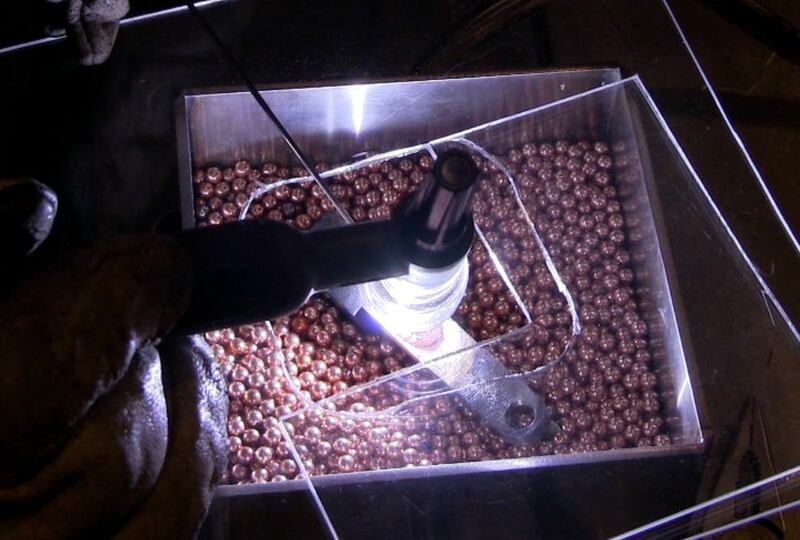 ...full argon shielding can help a lot. 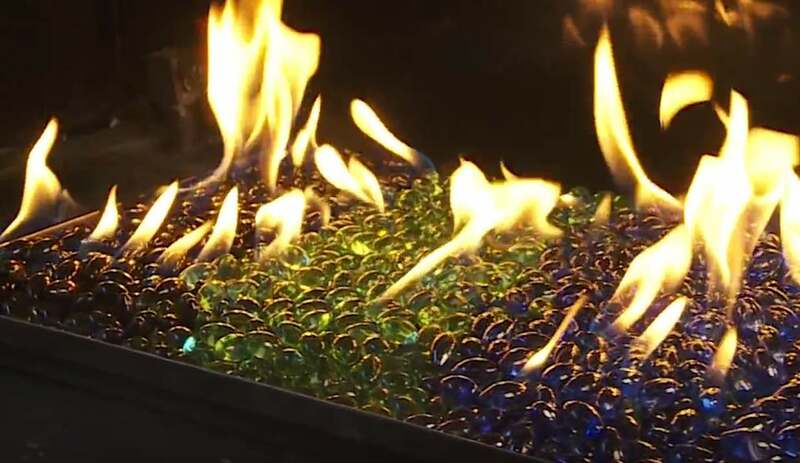 Have you ever seen a propane fire pit full of polished stones? I am trying to use this idea , for a "proof of concept" idea. using some type of media as additional diffuser in a small argon purge box. 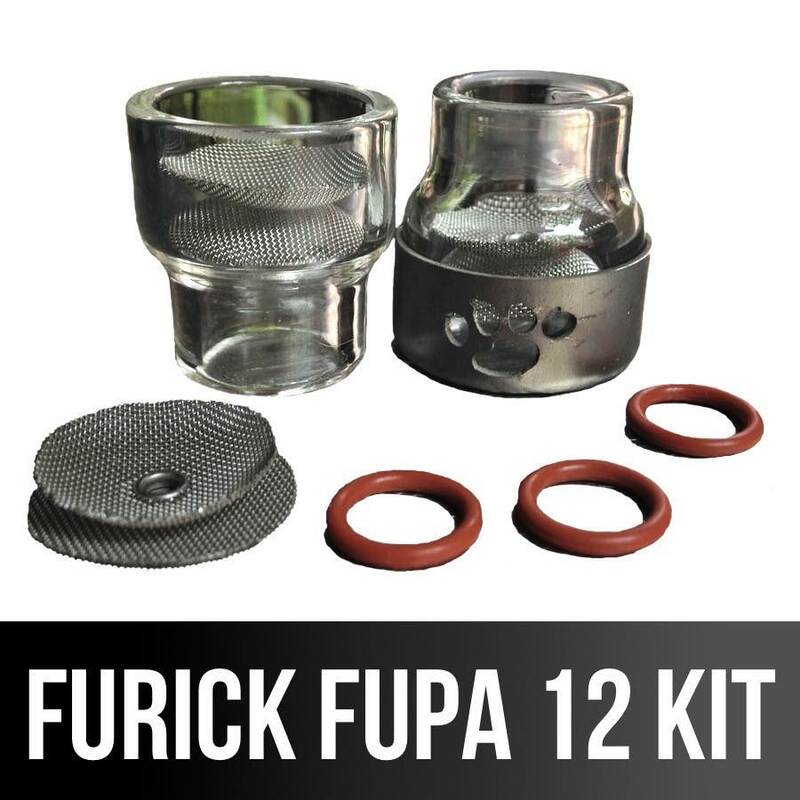 For Tig welding small parts like gun parts, or small parts made from titanium, a small purge chamber like the one above can be a great help. 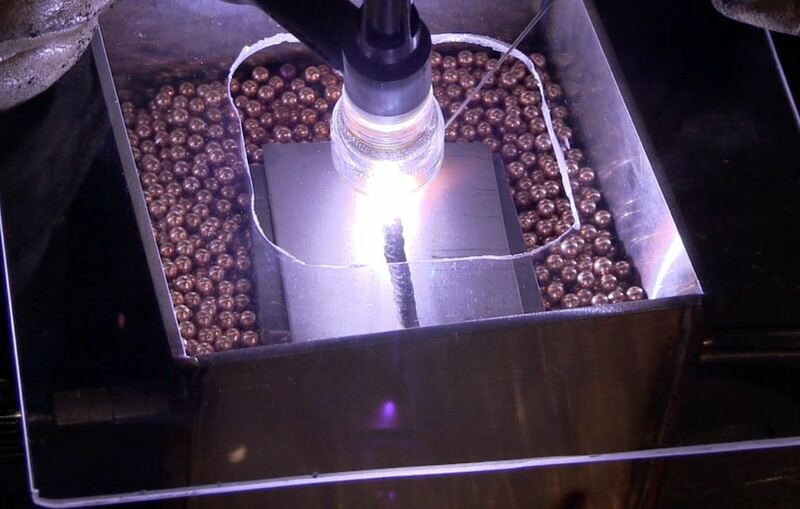 Tig welding a small part in a small argon box full of BBs. Now that I have proven the concept, I will experiment with other media. 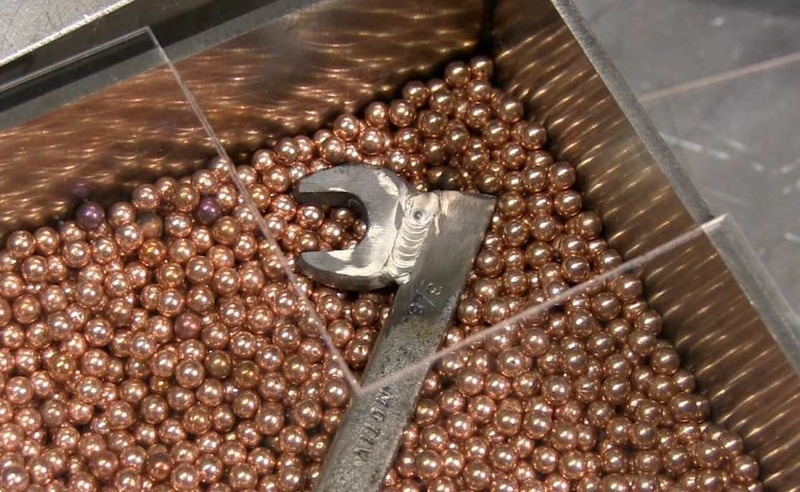 maybe copper balls, stainless steel balls, glass beads, polished rocks, etc. I think copper balls is going to be the best bet but I am having a hard time finding the right size. My friend Jonathan Lewis, made a small purge chamber using simple and inexpensive materials. A meat loaf pan, some annealed copper tubing, steel wool , and a few other items. And his version actually worked quite well. 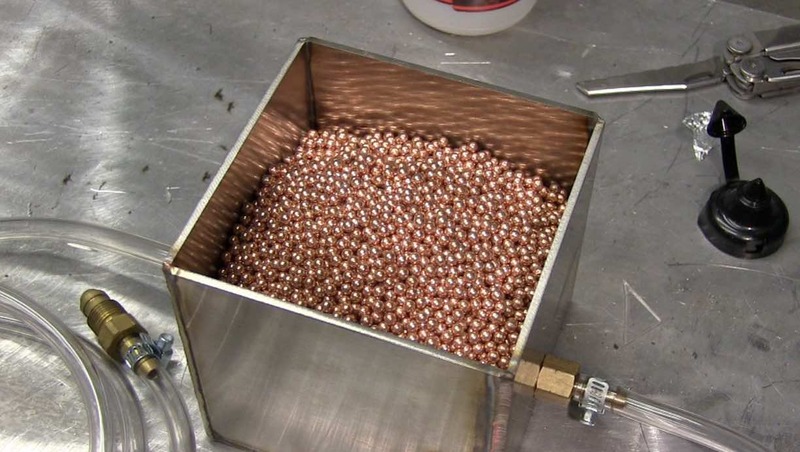 BBs are made of carbon steel and are copper coated. 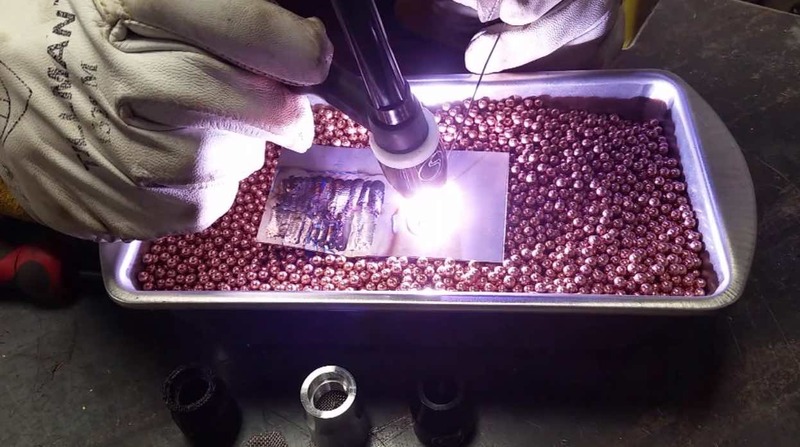 There is a definite risk of contaminating stainless steel parts and there is also a real risk of melting BBs to the part being welded in this small purge box. I will post another video when I figure all that out.